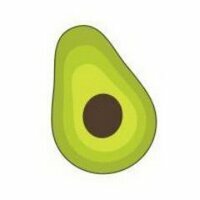 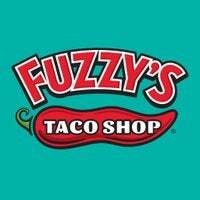 Fuzzy's Taco Shop is ranked #77 in the Franchise 500! 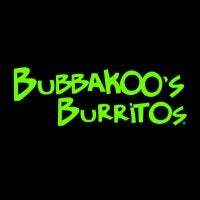 Father and son restaurateurs Alan and Chuck Bush bought the original Fuzzy's Taco Shop, in Fort Worth, Texas, in 2003. 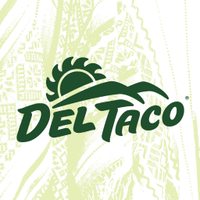 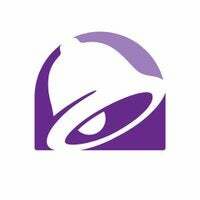 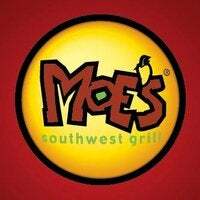 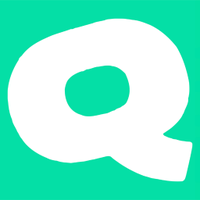 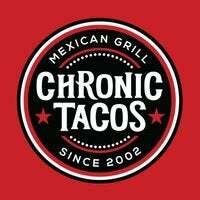 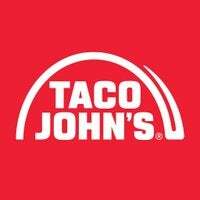 In 2009, they began franchising the restaurants, which serve Baja-style Mexican food, including tacos, burritos, nachos, quesadillas, grilled sandwiches, salads and breakfast dishes.